Today Ladies and Gents we are traveling all the way to the Philippines today. Yes, the Philippines. I am really excited to have Noel here today to share a tradition that I think not a lot of people know about. Are you a Chrismas Freak? Like do you LOVE Christmas? Then after today, you might just consider moving to the Philipeans. Well at least for any month ending in -ber. What your asking? Well, The Philippines have the longest Christmas Season in the World. From September 1st ( the first month with the -ber ending) all the way through to January. What makes Christmas Special to you Noel? Having been raised in the Philippines where Christmas still holds the most awaited and most celebrated occasions, he will not leave any stone unturned to celebrate Christmas wherever he is in the world. Even in Saudi Arabia where celebrating Christmas in public is considered a crime, he would gather his colleagues and prepare the most elaborate Christmas dinner he could prepare. While he never forgets to express his love to all dear to him, Christmas is the one time of the year when all the love he gives is magnified and intensified a hundred folds. For him, Christmas is the time to be united with his loved ones, and distance will never be considered a hindrance. 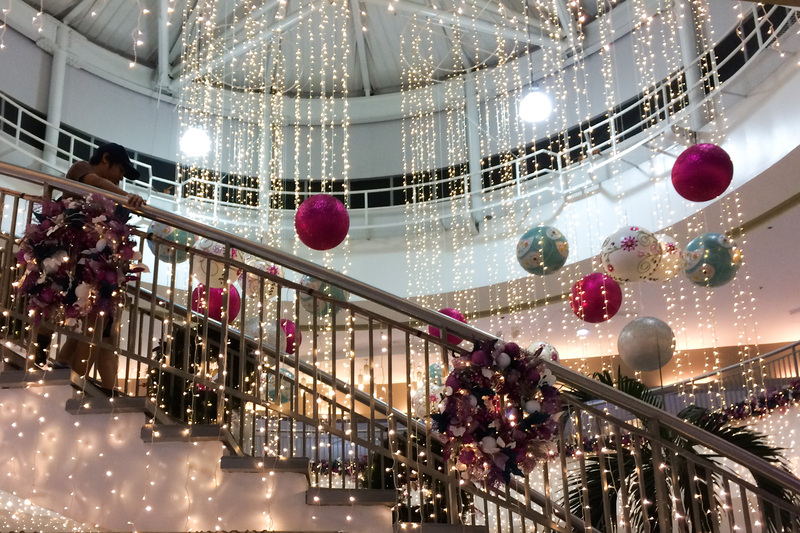 On my way to passport control earlier, I was taking photos of the Christmas decors along the corridors. Unknown to me, our Kuwait Airlines flight captain was watching me from my back as I took the photos and remarked, “Isn’t it too early?” Indeed it was, it’s only November. But I told him that in the Philippines, the Christmas Season starts on the first day of September and could last until February. We are known for having the world’s longest Christmas celebration. And so, welcome to the Christmas capital of the world. 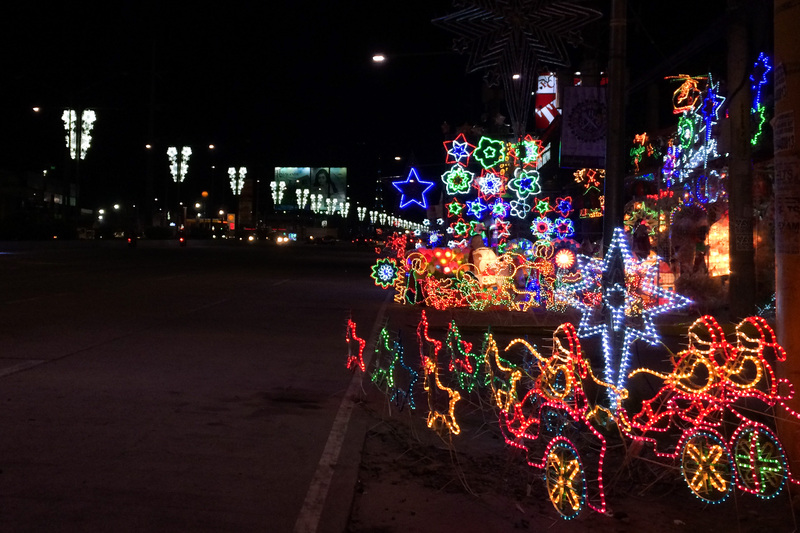 Undoubtedly, the Philippines has the world’s longest Christmas celebration. The Christmas Season starts with the ~ber months (months ending with ~ber) and lasts until the Feast of the Epiphany (more popularly known as the Feast of the Three Kings) on January 6. The Liturgical Calendar, however, would extend the celebration until February 2 with the Feast of Our Lady of the Candles, or the Feast of the Purification of Mary and the Presentation of the Baby Jesus at the Temple. Interesting in reading more? Head over to Neal @ Ten Thousand Strangers to read more about the Longest Christmas Season that happens in the Philippines ! Did you know that the longest Christmas Season in the World happens in the Philippines?